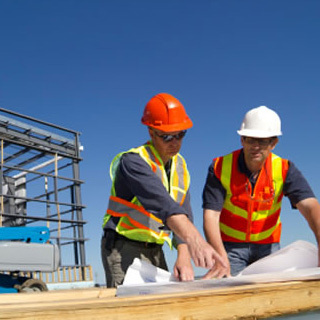 The services we offer encompass all aspects of workplace health and safety. We incorporate inspections on all levels, training, consulting and can provide the skilled expertise of OSHA citation specialists. With the guidance and knowledge of the team at York Safety Solutions as part of your general industry or construction industry plan, you can be sure your company and workers will be protected and on the cutting edge of the health and safety industry.